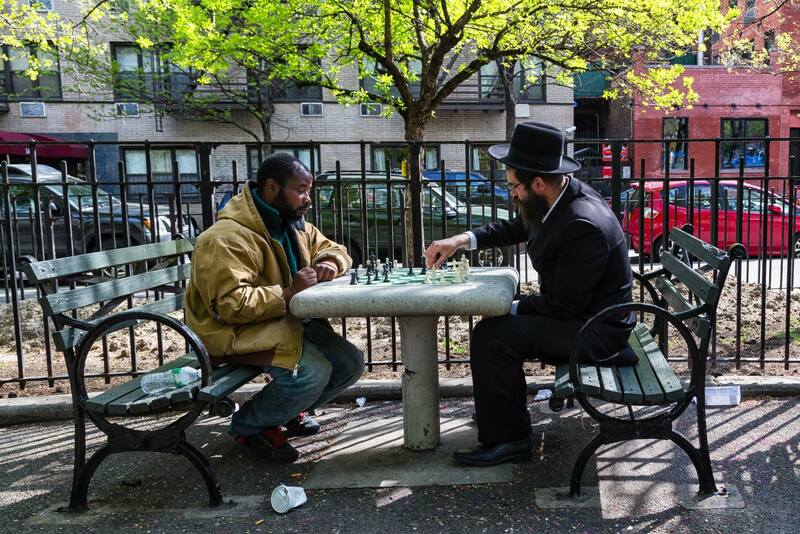 Have you seen this absolutely beautiful and unique moment captured in NYC the other day? Such a cool picture. Classic scene. This speaks volumes. Thanks for sharing. I saw a great piece this weekend about Jewish scholars and teachers who left Nazi Germany who played a big role in education at African American colleges. These were some of the best minds, but they found discrimination here as well for them and their students. But, their collective work is embodied in this picture of people playing together.